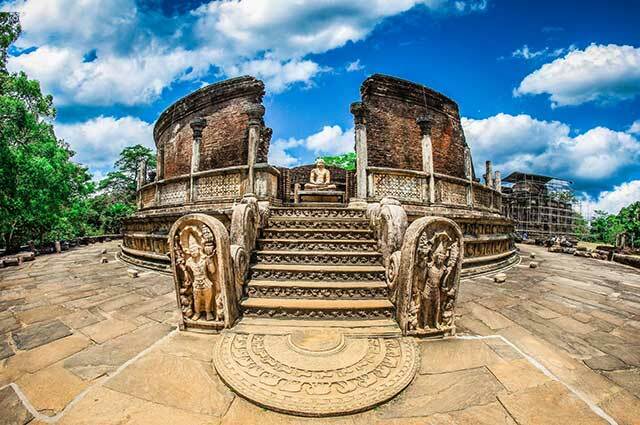 The home of great value Sri Lanka Holidays Packages, Tours, Vacations and Travel Packages. Short term holidays lovers who need to see as much as within 05 days, welcome to choose this package. Relaxing Travel in a private assistance from our Guide/Chuffer for the ultimate hassle free holiday. Loving Green World and Wildlife warmly welcome to 14 days experience in Sri Lanka. 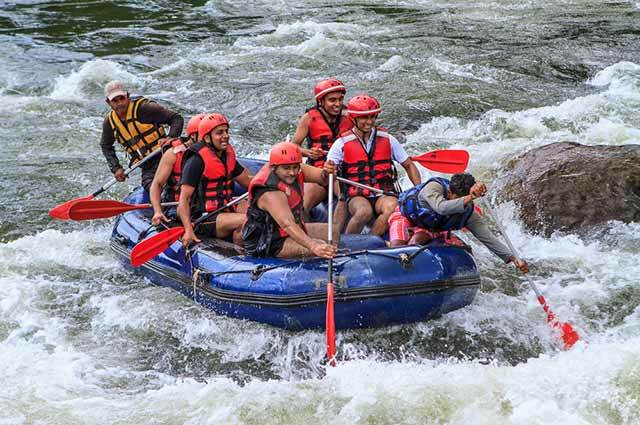 Experience our traditional culture and amazing scenery in this full on adventure. 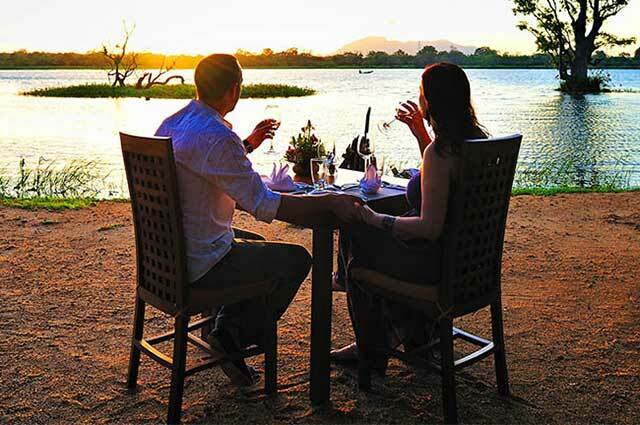 Honeymoon Special is a beautiful assortment in Sri Lanka. Country is gifted with spell binding views. 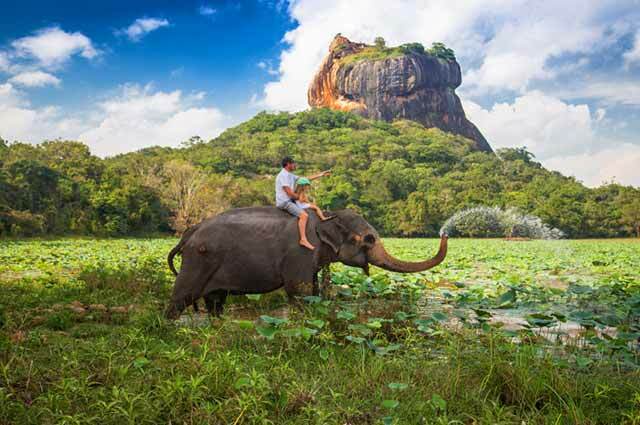 SRI LANKA has an unlimited range of tourist attractions and activities, located throughout the country. 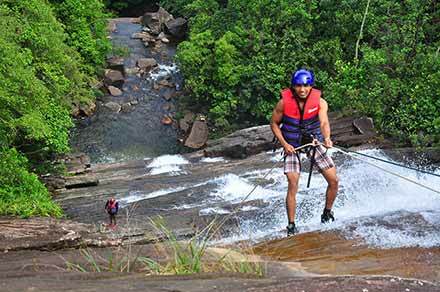 Whether you are looking for soft to adventure activities, or a relaxing game. Sri Lankan has naturally belonged with nature. 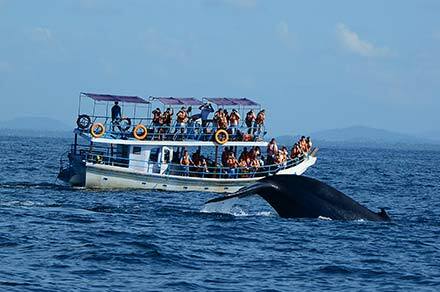 In Sri Lanka you can see magical Whales world. 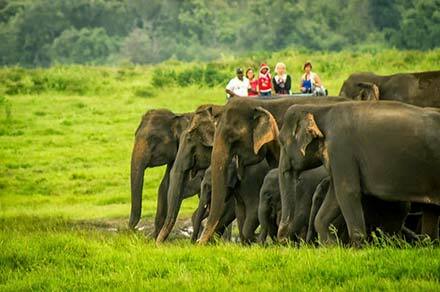 The jungles of Sri Lanka abound in a variety of wildlife. There are many beautiful Parks. 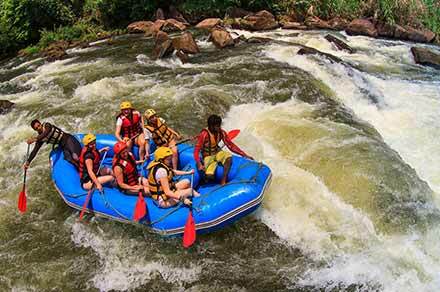 Our main rafting location Kithulgala had about of fame, when it was chosen as a prime location. 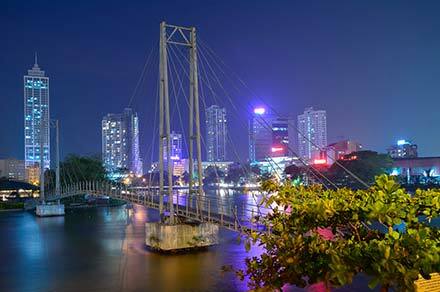 Today Sri Lanka's commercial capital is a fascinating blend of the east and the west. 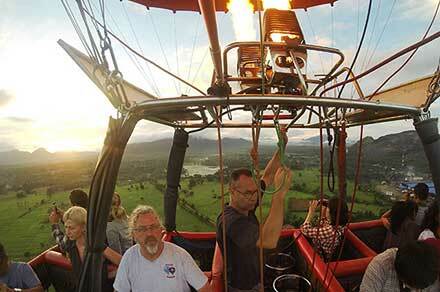 Treat yourself to a hot air balloon ride over the beautiful countryside of Sri Lanka. I went with my family to visit Sri Lanka for a short trip. Had a splendid time as GARI tours made sure every was perfect. They were fantastic at accommodating all our needs ,plan and last minute changes. We had a splendid time visit various attraction with their superb tour information and contacts. Due to the limited time i have for travel, i chose specific location to go on tour. Basically i needed a guide/driver who can take me to the location i want to see in a day. 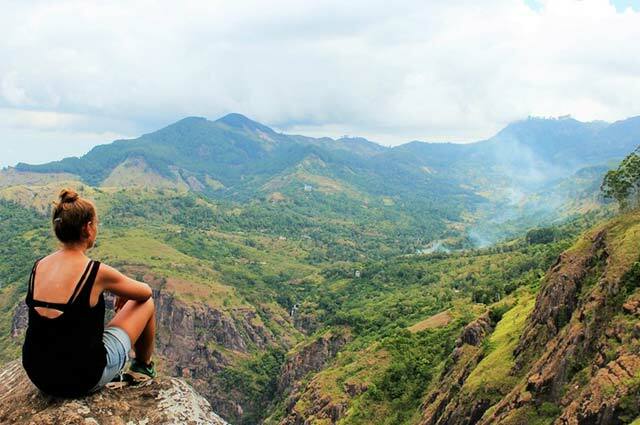 Make the most of every day by choosing from our large selection of tours and activities available throughout Sri Lanka. Create your dream holiday with a little help from our GARI Travel experts. We love receiving feedback from our satisfied customers. Please click here to see some of our client experience and see how they feel our services we have provided.